Our first day of rehearsals and classes will be Monday, August 27. 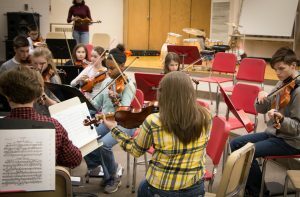 Auditions for the Youth Symphony Orchestra and the Intermezzo Orchestra will be held on Saturday, August 25, 2018, between 1:00 and 6:00 p.m. in Hargreaves Music Building, Room 117, on the Ball State University campus. 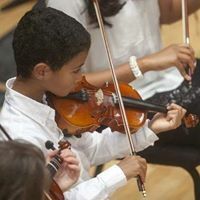 All YSO students should audition, and only students new to Intermezzo should audition.